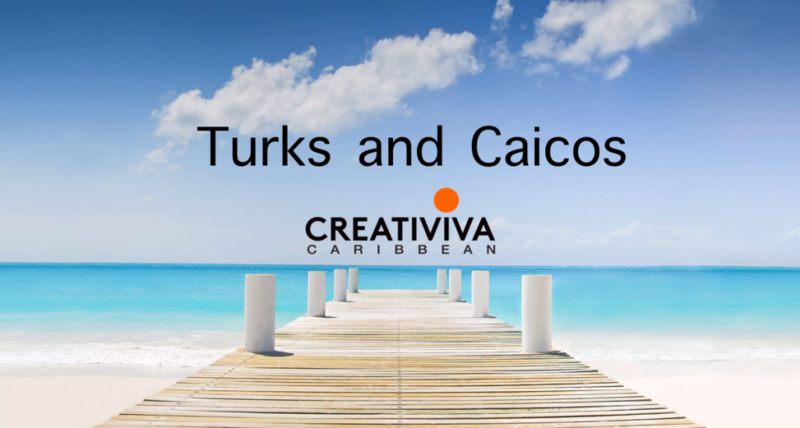 Creativiva Caribbean is pleased to announce the expansion of our ever popular Turks and Caicos Resort contract! This is a 6 month contract in the beautiful island of Turks and Caicos, with a 7 week rehearsal period in Toronto Canada. Due to the overwhelming response that we have gotten in the past few months, we have now expanded our current cast to be the first to incorporate Worldwide talent AND local artists into these productions. As we are now preparing for the arrival of Cast 6 “TC6″, Creativiva Caribbean is expanding our team and looking for additional MALE ACTORS/SINGERS AND DANCERS to join these productions! This is the perfect opportunity to showcase recent graduates, new talent, or artists interested in traveling the world!